what’s changed but currently, my lips are like the sahara. saviours. The cream of the crop, the créme de la créme. 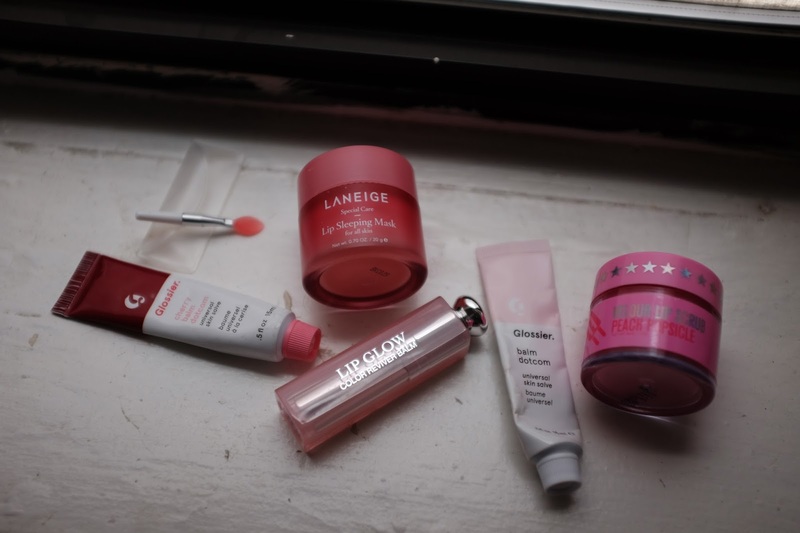 First we’ve got a classic, Glossier’s Balm Dot Com. A staple in my life and will remain one for eternity. absolutely should be, definitely purchase them in the trio as it’s cost effective. I purchased it. I’m not going to lie, the best part of this product is the mini lip spatula that comes with it. But seriously, this product is great. I put it on before I go to sleep, and let me tell you - she is thiiiiiiiick. morning and all of my stunning dead skin gets wipes off with it. if I would repurchase it, but I have really been enjoying it as of late. lipsticks, let alone liquid lips, so I decided to treat myself to this beauty. I am absolutely obsessed. 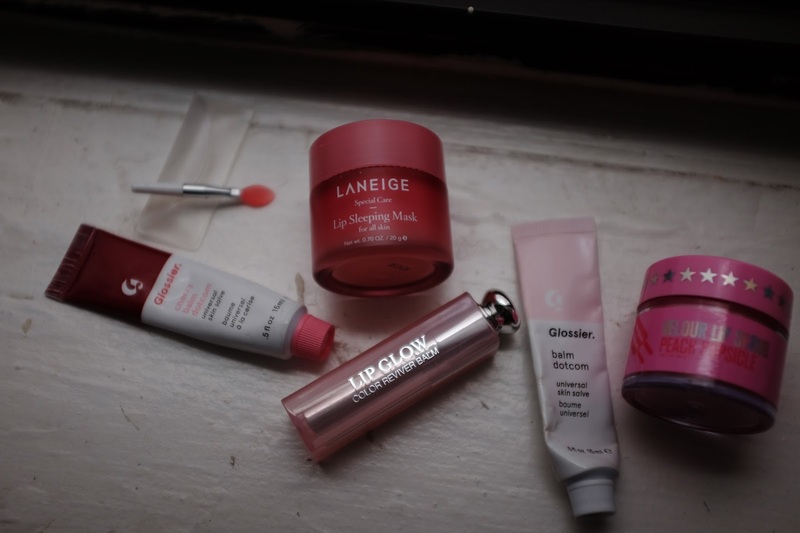 my journey to a smooth pout.